General Motors votes with their advertising dollars. With a long-awaited Wall Street IPO scheduled for this Friday, Facebook CEO Mark Zuckerburg must have a million -- or maybe 100 billion -- things on his mind. Between taking calls from bankers, conferring with lawyers, meeting with staff, fending off reporters, plus killing and slaughtering his own food -- well, we'd guess he's one busy guy. With all that going on, the last thing he needs is word that one of his top customers has taken their money and gone home. 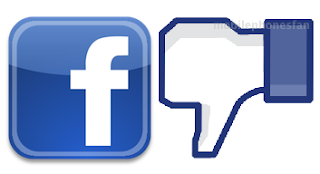 General Motors has withdrawn their $10 million Facebook advertising campaign. The 3rd-largest US advertiser, GM says 25-30% of their $40 million Facebook budget is allocated to display ads. The car maker is a significant customer for Facebook, where roughly 90% of their 2011 revenues (est. 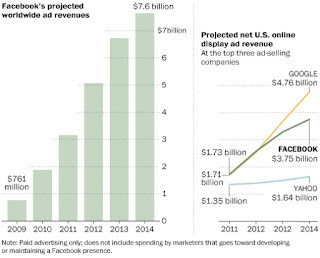 $4.2B) came from advertising. 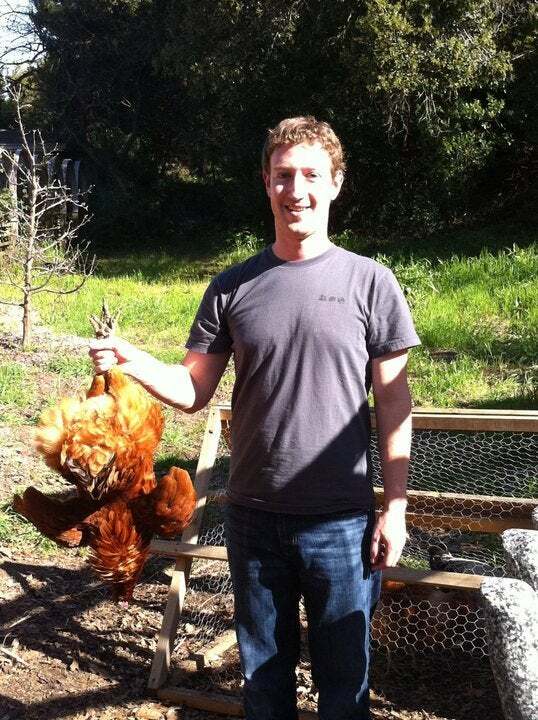 For Zuckerburg, losing $10m isn't so bad. What really hurts is GM saying their Facebook ads proved less effective than hoped...in other words, worth less than they cost. And while GM bent over backward to make this sound like no big deal the explanations rung hollow, especially given the awkward timing of their announcement. "We look at this with all media outlets, we look at the effectiveness. We move money around to various outlets." 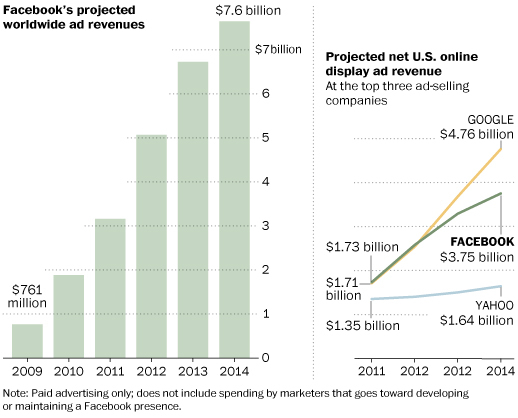 Critics say this is more evidence that Facebook -- and other social media -- may be overvalued. Two recent polls add weight to their claim. In one, 50% of the site's users said they never click on sponsored ads while another reported that 87% of respondents don't feel comfortable making purchases via Facebook. Taken in sum, this could help to explain a recent trend. Tho' widely considered the Web's current revenue leader in on-line display advertising Facebook could be overtaken by Google before year's end. Some analysts attribute this to Google's click-through rate, said to be seven times higher than Facebook's. ...in other words "But we're keeping our Facebook page. That's free."